The following pictures are taken using a GDV (Gas Discharge Visualisation) system which is able to identify the body's bio-energetic field. Similarly the GDV photograph shows the disruption and un-balanced (left) energy profile ofa patient before the Detox Foot Spa treatment and subsequently the improved profile (right) following the treatment. Detox foot spa is the latest therapy, although known for many years, is now recently becoming mainstream. It works by pulling out positively charged toxins in the body through 2000+ pores in the feet by producing negative ions in a foot bowl. 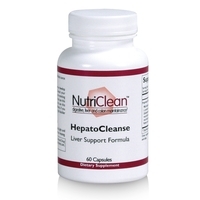 It is a highly effective drug free method to detoxify, cleanse, and balance the whole body. It has also been known to energize body cells to release oils, acids, heavy metals, fats, cellular debris, and other toxins. 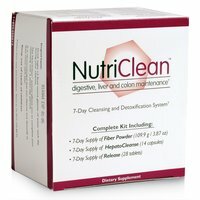 As the body becomes detoxified, cleansed, and balanced, you will experience a feeling of well being, an increase in energy, and an improvement of mental clarity. For ladies, it can reduce symptoms of PMS. Other health benefits include: increase in Lymph System function thus increasing the immune system and optimizing health, drug addiction, chronic pain, arthritis, gout, edema, headaches, parasitic infections, gall bladder, and liver ailments. For testimonials of benefits click on "link"